Bone marrow is the spongy tissue within your bones that produces white and red blood cells and platelets. 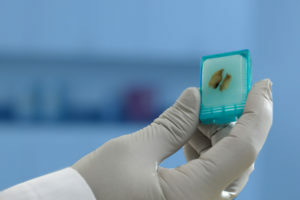 A bone marrow sample offers detailed information about the condition of your blood cells, and your doctor will generally order a bone sample or procedure as medically appropriate. 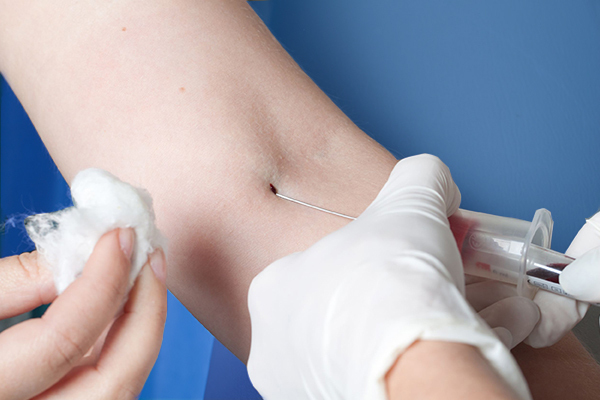 Peripheral blood testing is used to look for abnormalities within the blood. At Genoptix, we run traditional and molecular tests, examining the sample for abnormalities in the shape, size, and number of blood cells as well as molecular irregularities. 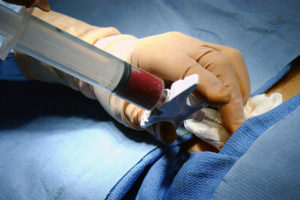 A tissue biopsy takes a sample from a specific part of the body to examine its composition. Your doctor will generally order this when an initial test suggests abnormalities in a specific area of the body. Our team examines the tissue and performs tests to gain further insight.